Hello! 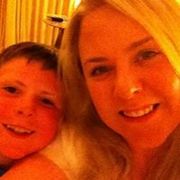 I'm Leah, and I'm a physiotherapy student in UCD. I've been given an amazing opportunity to go abroad to Uganda for a physiotherapy placement next summer! Whilst in Uganda, I will be volunteering in a healthcare project in Nansana, roughly 30 minutes outside the capital Kampala. 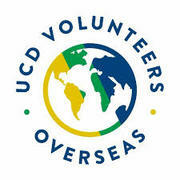 It is organised with charities UCD Volunteer Overseas and Nuture Africa. 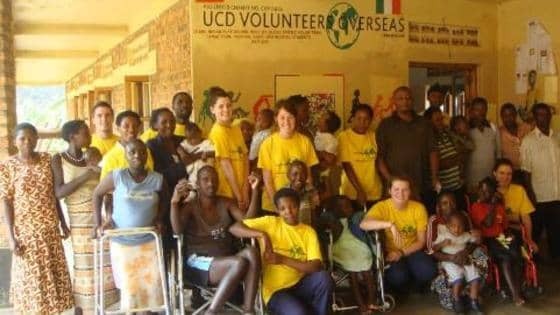 Along with 3 other physio students and 13 UCD students, I will be helping to provide rehabilition physiotherapy for local children with cerebral palsy, spina bifida and other disabilites, as well as providing education to their parents and local community. 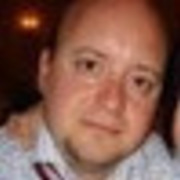 To partake in this programme, I have to fundraise €2600 and I am asking you for your help! Any donation big or small is greatly appreciated, and its going towards a wonderful cause. Good luck Leah - happy to support such great work.